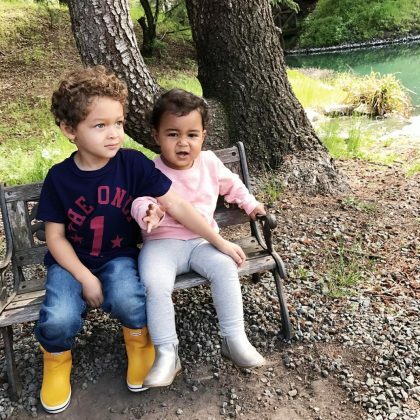 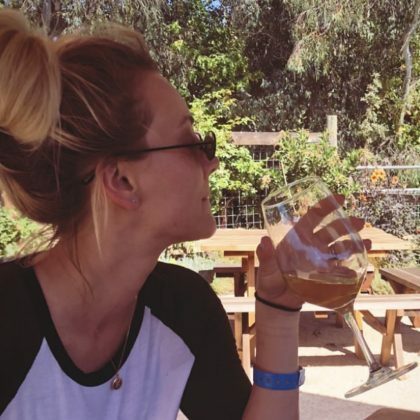 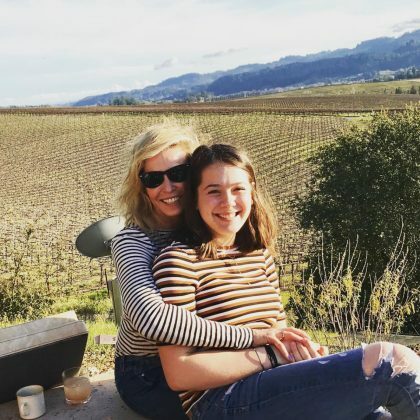 Chelsea Handler hugged her niece while sitting beside a vineyard in “#sonomavalley” in March 2018. 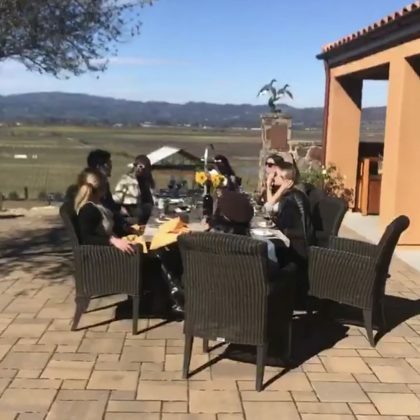 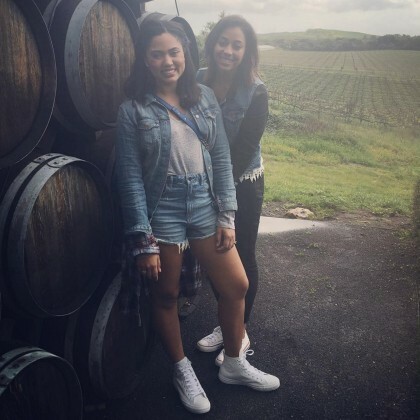 Ashley Graham walked through the vineyards and sipped some red wine at Ram’s Gate Winery in January 2018. 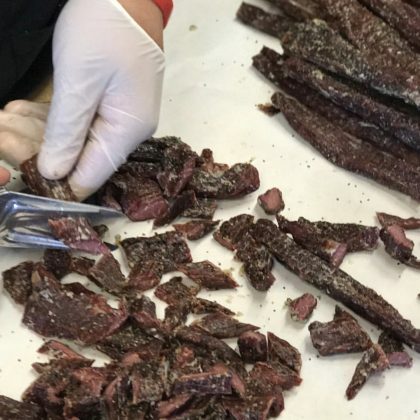 “Homemade jerky OMG” is what Tiffani Thiessen said when she was at Angelo’s Wine Country Deli in November 2017. 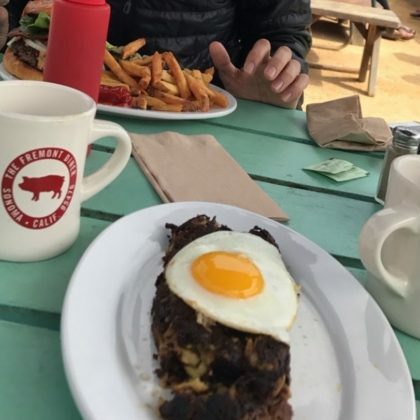 Jesse Tyler Ferguson﻿ ate an egg-topped entrée while ﻿Justin Mikita﻿ had a burger here in May 2017.